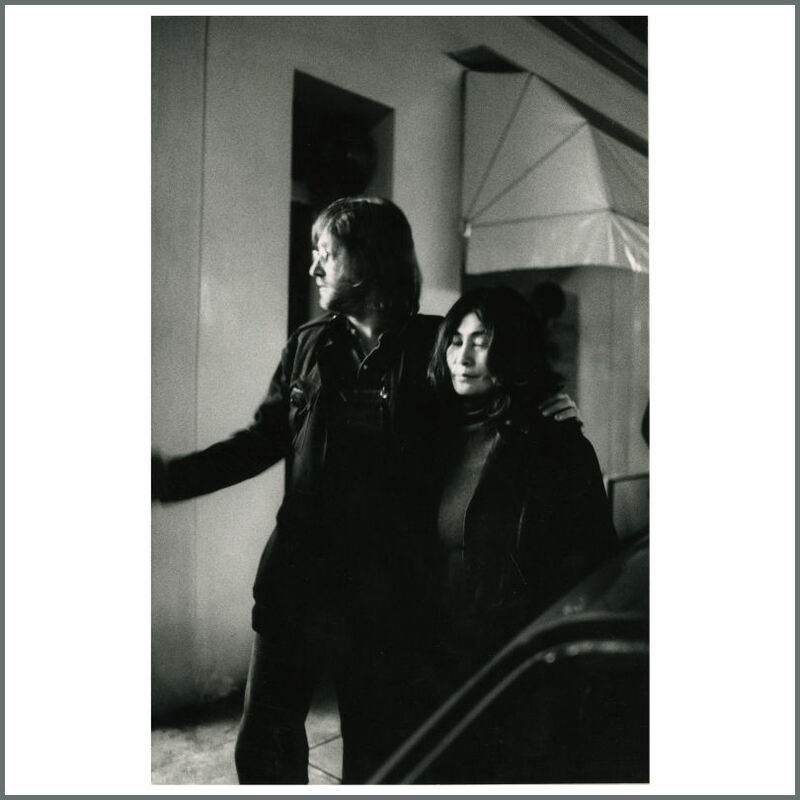 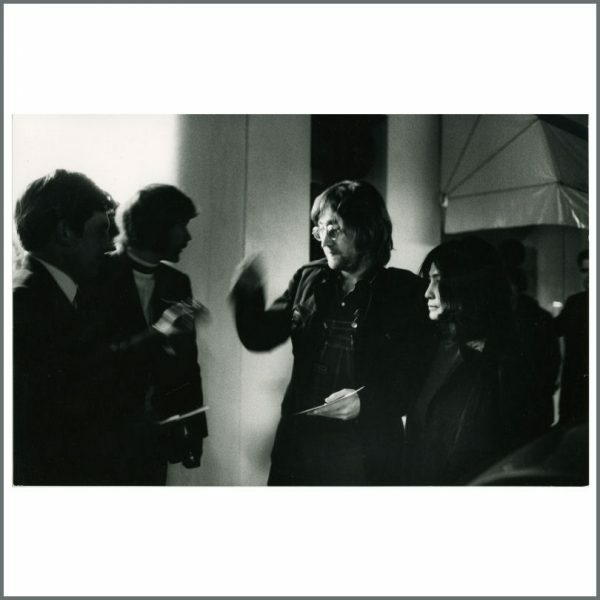 A pair of vintage black and white photographs of John Lennon and Yoko Ono that were taken in London in 1971 when the couple were promoting the single ‘Power To The People’. 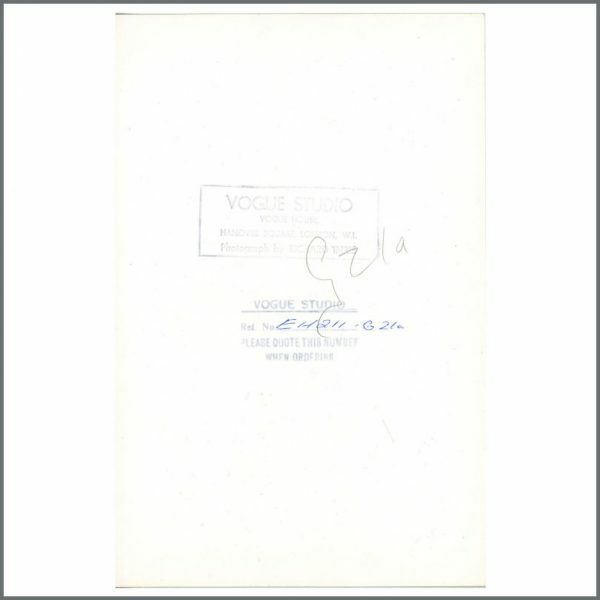 Stamped Vogue Studio, Vogue House, London Verso. 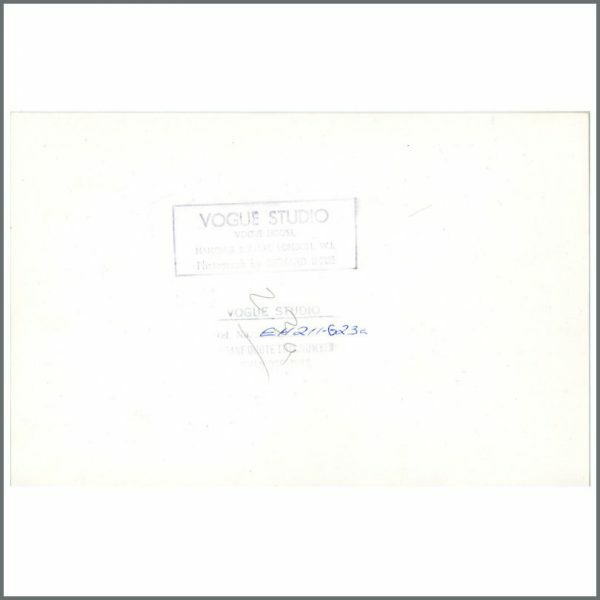 Each measures 24.5cm x 16cm (9.5 inches x 6.25 inches). The condition is excellent.